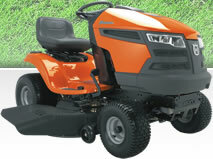 Mower Source offers a massive selection of Riding Lawn Mowers. We have many of the bestselling riding lawnmowers in stock at all times and are confident we can help you find one that fits your needs. 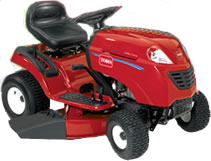 Mower Source offers gas riding lawn mowers and electric riding lawn mowers. All mowers are shipped for FREE to your door. Offering some of the best pricing and top notch service, come see why Mower Source is your #1 online dealer for riding lawn mowers.